Come get in a workout at the farm! 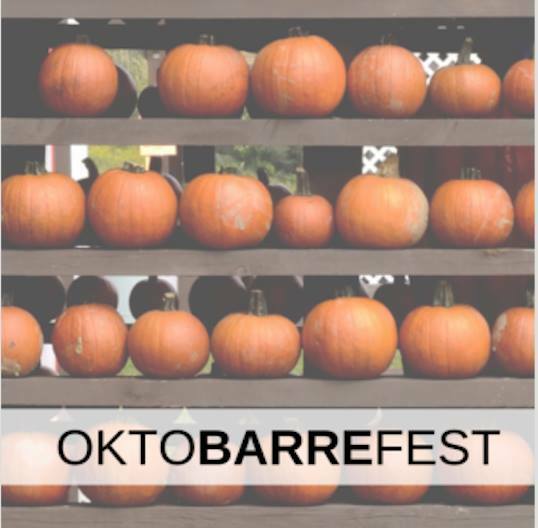 Barre is a high energy ballet + weight training that will keep your summer body in shape throughout the winter! The following Portsmouth Bars: Badger's Island Pizza, Legends Billiards & Tavern- REG BAR, The Friendly Toast, Daniel Street Tavern, Thirsty Moose & The Goat are all participating in a fun 90s bar crawl this weekend! There'll be drink specials at many stops and all participating locations will be playing your favorite 90s throwback music! 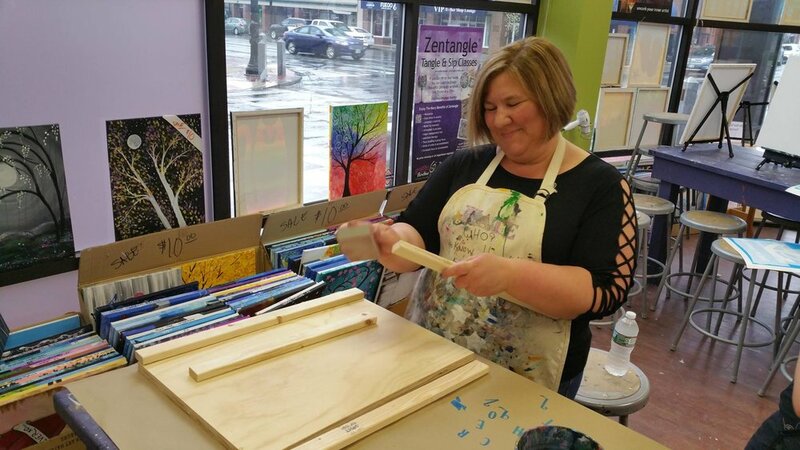 Come by Graffiti Paintbar in Nashua this weekend for an afternoon of DIY wood craft lessons! There are loads of designs for guests to pick from and the team at Grafitti Paintbar will set up stencils to keep your designs nice and neat! Tickets for this event are available online. This is a 3 day festival celebrating all things Autumnal & Halloween-y! There'll be a petting farm, pumpkin decorating, hay rides, spooky walking paths and more! Cost of admission for adults 16 and up is 10$ and 8$ for younger, seniors, and military members. Paint Party Studio is hosting a painting class for children under 18 and their families! No experience necessary, come by and learn to paint the cutest kittens the art world has ever seen! Tickets for this event are available online. Wine Glass painting is becoming an extremely popular form of art these days! Join in on the creative wave with this Wine Glass Painting Class, it's a BYOW (bring your own wine) event so remember to pick up a bottle of Rosé on the way to class! 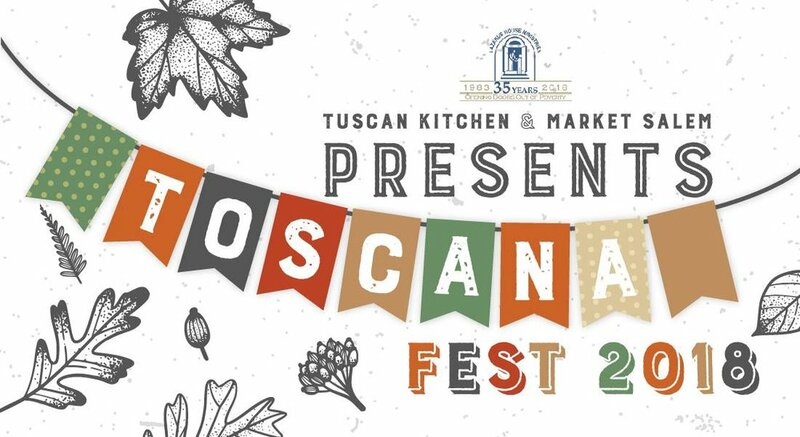 Cost of admission is 35$ and covers two wine glasses per person, tickets for this event are available online. We know you and your child have been searching high & low for an aerial silks class! And we’ve got the one for you! There will be lessons on aerial yoga movements, aerial silk movements, and finished off with Savasana pose in the end. Children ages 7 - 17 are welcome! Tickets for this event are available online. Interested in finding out what Grass Dragging is? Me too! From what I’ve learned: it’s the sport of converting Snow-mobiles into Grass-mobiles that are raced across grass fields, neato! And it’s going on this weekend at Brookvale Pines Farm! See What’s New This Week!